HD DVD abandoned by Universal, Paramount? 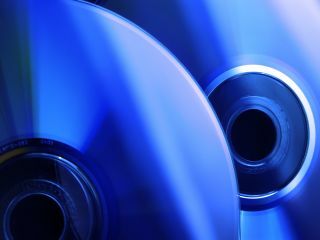 Blu-ray vs HD DVD: Have Paramount and Universal already jumped ship? , with official announcements expected in the next few weeks. Or at least that's what one DVD expert is claiming. The Digital Bits blogger Bill Hunt says he has received confirmation from highly reliable sources that contractual obligations and imminent HD DVD releases are the only things holding Universal and Paramount back. Paramount's decision to end HD DVD support has apparently been triggered by a clause in its contract with the HD DVD Promotion Group that gives the studio a get-out clause if Warner Bros went Blu-ray only. Warner Bros did exactly that last week. But Paramount has a number of HD DVD titles it wants to get out the door before it pulls the plug, FormatWarCentral reports. Universal's HD DVD contract is also up at the end of January, says Engadget. But it's not expected to make any announcements until the end of February at the earliest while various legal issues are sorted out. Warner Bros subsidiary New Line Cinema has also said that it is going Blu-ray only.